In June, in a bizarre, illuminating interview with Rolling Stone, troubled actor Johnny Depp admitted to spending “far more” than $30,000 on wine, as had been previously reported. 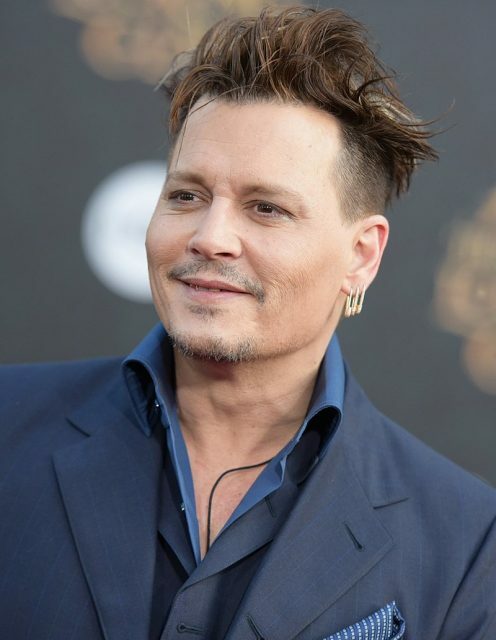 During a red wine-fuelled, 72-hour interview with Rolling Stone, which ran with the headline: ‘The Trouble with Johnny Depp’, the actor seemed keen to set the record straight about just how much cash he’d splashed on fine wine. “It’s insulting to say that I spent $30,000 on wine. Because it was far more,” Depp told interviewer Stephen Rodrick, who compared the actor to “a late-era Marlon Brando” and “a worn Dorian Gray”. Allegedly Depp has managed to fritter away almost all of his $650m fortune on sprawling mansions, old guitars, Andy Warhol artworks, designer clothes, luxury cars, private jets, a 40 strong entourage, a cluster of islands in the Bahamas and vintage wine. “It’s my money. If I want to buy 15,000 cotton balls a day, it’s my thing,” Depp told The Wall Street Journal last year.